Are you looking for mind challenging puzzles to boost your brainpower and attractive landscapes to fresh your eyes? 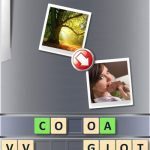 160 Word Towers is a new word game just released by Nebo Apps. 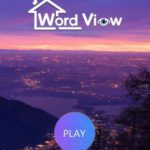 If you like word games, this fun new game is for you! Play in English, French, Russian, Spanish or German . It’s quite simple. 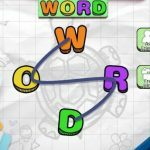 Words can be vertical, horizontal and diagonal; find the word to clear the stage! You do not need to sign-in to play and without network connection, still you can play! Don’t worry about your data issue! Even on an airplane, you can enjoy the game! Complete the puzzles and sharpen your mind a lot. Do you want a best time killer to kill daily boring time? Do you need a new toy with your kids or friends? Just download 160 Word Towers, start to search letters and find words, enjoy the best crossword game ever! And if you’re still stuck, don’t worry. We’re here to help you. We’ve already found the answers for you. 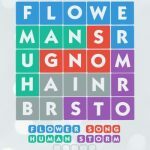 Below you can find all the 160 Word Towers answers, cheats and solutions!